Triumph are offering riders in the UK the chance to win the use of a Triumph Tiger for one year, and all you have to do is test ride or purchase an Triumph adventure bike before May 31. 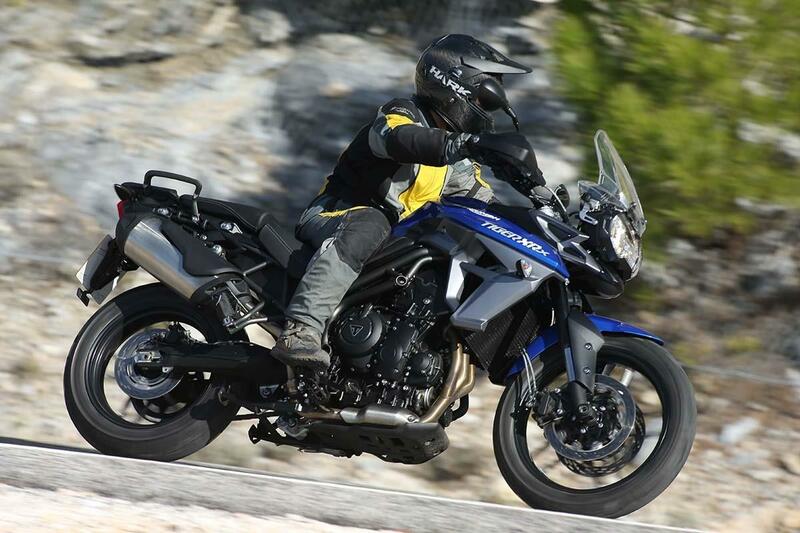 As well as receiving a Tiger model for a full 12 months to use as their own personal transport, the winner will also receive a full set of Triumph riding gear and the opportunity to spend the day riding at Triumph's off-road centre, Trailquest. The competition is running alongside Triumph's current adventure bike campaign, where eligible adventure bikes in their range purchased before the end of June include a free set of silver aluminium expedition panniers worth £535. Anyone test riding a Triumph adventure bike during April and May at a Triumph dealer will also receive a free t-shirt. To book a test ride, find your local Triumph dealer.